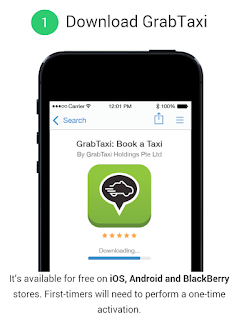 My First GrabCar Experience! - Triple Joys!!! 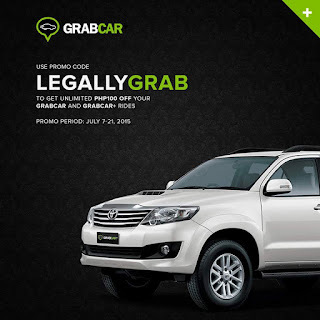 I had my first GrabCar experience last Thursday! And I am very much happy with the service! We went shopping at Market Market last night and the long que of people waiting for cabs really worried us. Aabutin kami ng siyam-siyam dun sa pila! 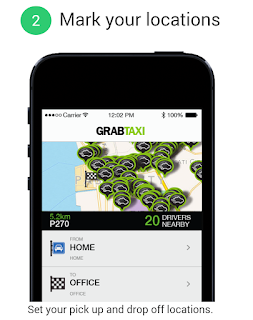 So, I've decided to try the GrabCar service for the first time. Fortunately, after 3-4 times of trying, I was finally able to find us a driver! Yay! We were really happy to see our service as the car really looks nice and new. The driver seems to be nice too! :) But, what I really love the best is that we only had to pay P37.00! Amazing, right?! 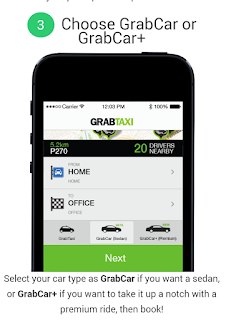 So, next time you will be travelling, use GrabCar and experience the convenience and safety that this app has to offer! Hurry and download the app now! Enjoy your travel at low rates by choosing from huge selection of cars and have a safe and happy journey in car rental. Sri Venkateswara Swamy Temple: might be a landmark vaishnavite temple placed at intervals hill town of Tirumala at Tirupati in Chittoor district of province, India. The Temple is dedicated to Lord Venkateswara, associate incarnation of Hindu deity, United Nations agency is believed to be appeared here a lot of to avoid wasting} lots of human beings from trials and troubles of Kali Yuga. Thus the place has together got the name Kaliyuga Vaikuntham and Lord here is mentioned as Kaliyuga Prathyaksha Daivam. The temple is to boot noted by different names like Tirumala Temple, Tirupati Temple, and Tirupati Balaji Temple. Venkateswara is assumed by many different names: Balaji, Govinda, and Srinivasa.